If you have recently been diagnosed with tinnitus, you know how hard it can be to live with the symptoms. The constant ringing in your ears can be a nightmare and that could be why you are seeking treatment. In this article, we are going to discuss how tinnitus is treated and some of the options that you should consider if you are looking to relieve these symptoms. First, you should book an appointment with your audiologist so that they can check your ears. What they are looking for here is a buildup of wax. If you have a buildup, you might find that the audiologist will then recommend that you have a deep clean. Earwax can be one of the issues that causes tinnitus and as such a clean could be the help that you need. Or, your audiologist might prescribe you some ear drops to soften the wax so that it comes out by itself. Both of these options might be able to help you when it comes to your tinnitus symptoms. The goal here is that if you remove the block, the ringing becomes reduced. This is likely going to be one of the very first treatment possibilities that is recommended to you and hopefully, you won’t have to go through anymore. The next treatment that you might find recommended to you is hearing aids equipped with noise-masking features. These are likely to be suggested if you have other hearing issues as well as tinnitus. These work by picking up sounds that you wouldn’t typically here if you didn’t have hearing aids, such as the air conditioner or noise from a fan. The aim here is that these sounds will be able to mask the ringing in your ears and you will no longer hear it. 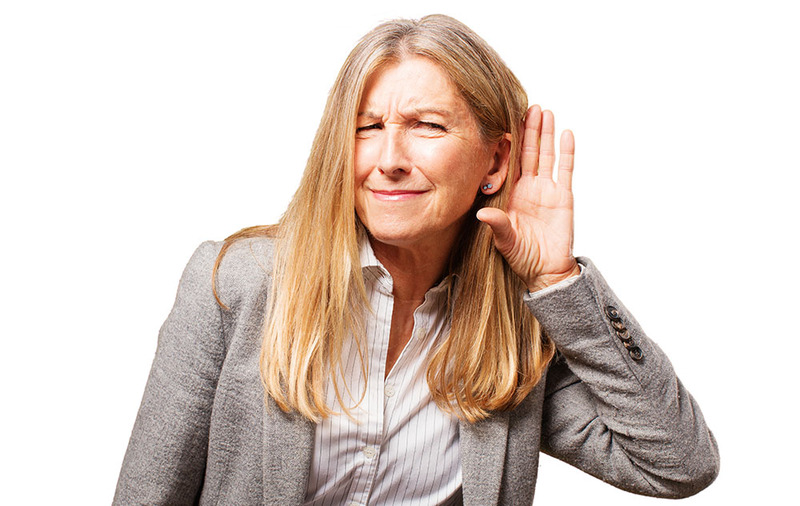 This is one of the most popular choices when it comes to treating tinnitus. One of the most commonly recommended treatments for tinnitus is to make some lifestyle changes. One of the ways that you can do this is to find out what triggers your tinnitus and avoid these things. For example, if you find that eating a certain food is making your tinnitus worse, then you should no longer eat this food. Some of the common triggers are chocolate and coffee so keep an eye out for if these apply for you. The next thing that you should try is to cut out smoking or drinking if you do either of these things. They could be having a negative impact on your hearing and this could be why you are experiencing tinnitus symptoms. So, if you cut this out of your lifestyle, it will be one less thing that you have to worry about causing your tinnitus. If you are unclear about anything or you require more information, you should contact your audiologist and they will be happy to answer all of your questions.